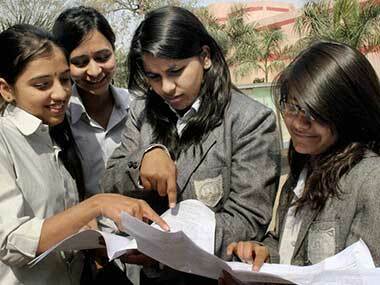 The Bihar School Examination Board (BSEB) declared the class 10th result at 4.30 pm on 26 June. 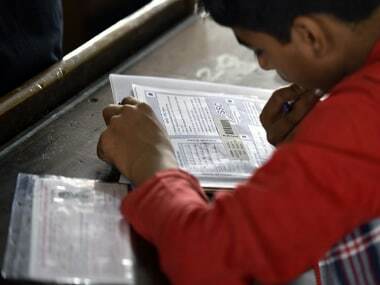 The result was declared on the official BSEB website, biharboard.ac.in, according to an official notification the board released on Wednesday. Students can also check their results at News18Bihar.com. 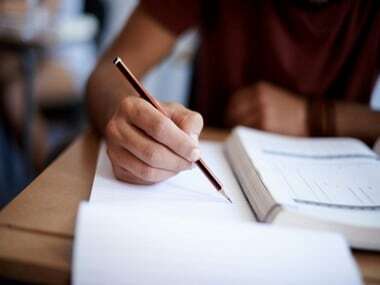 The board was meant to announce the result on Wednesday, 20 June, but it decided to postpone it after the answer scripts of thousands of students who appeared for the exam went missing from SS Girls' Senior Secondary High School after evaluation. The incident tarnished the BSEB's image further, given the "toppers scam" from 2016. It was criticised when non-deserving students were found to have been declared the toppers in the arts and science streams. "Pramod Kumar Srivastava, the principal of SS Girls' Senior Secondary High School had registered an FIR on Sunday, stating that over 200 bags, containing more than 40,000 answer scripts evaluated at the premises and kept thereafter in the strong room, were missing", said Ravi Kumar, station house officer of the town police station in Gopalganj. BSEB Chairman Anand Kishor said: "Srivastava was called to the board headquarters for questioning. He was later detained by the police for further questioning." Deputy superintendent of Patna police (law and order), Manoj Kumar Sudhanshu, confirmed Srivastava's detention, but both Kishor and Sudhanshu refused to disclose details of the investigation. 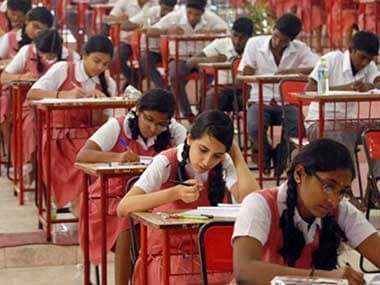 The BSEB conducted the Bihar Class 10th board exams from 21 to 28 February. The practical examinations were held from 22 to 24 January. If the Board's official website does not work, then students can also check their result on bihar.indiaresults.com or examresults.net. - Log on to BSEB's official website biharboard.ac.in. - Click on 'Bihar BSEB Class 10th Matric Result 2018'. - Enter your roll number. - Click on 'save' to download the result. - Students will have to take a print out for future reference. According to reports, nearly 17.70 lakh students appeared for the Bihar Class 10th board exam in 1,426 centres across the state. The BSEB had arranged for over-the-phone counselling sessions for the students to help with any confusion regarding the exams. As has been observed over the course of the past few weeks, the dates and times of result announcements have been frequently changed. The information above has not been independently verified. However, this article will continue to be updated to reflect official updates as and when they come in.